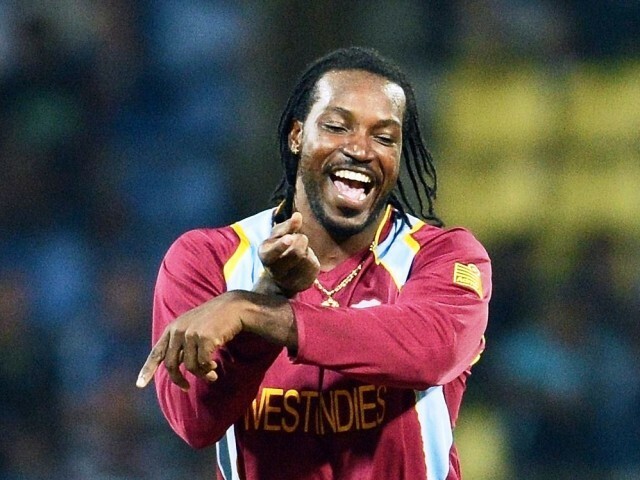 Pakistan Super League (PSL) secretariat head Najam Sethi has said that it is a major boost for the T20 league that West Indian superstar Chris Gayle has confirmed his participation in the tournament. Gayle is one of the most sought-after players in the world’s T20 leagues and his confirmation has increased the credibility and excitement surrounding the PSL. The Pakistan Cricket Board (PCB) has already announced that the league will take place in Doha, Qatar from February 4 to 24. Apart from his extraordinary international record, Gayle also boasts unmatched domestic T20 numbers — scoring 8,224 runs in 222 T20 matches at an average of 44.21 and a strike rate of nearly 150 (149.25) with 16 centuries and 52 fifties. Along the way, he has smashed 586 sixes and 640 fours; a reflection of his destructive nature and brute force up the order. Apart from Gayle, West Indies T20 captain Darren Sammy has also agreed to be part of the extravaganza, while compatriots Kieron Pollard, Samuel Badree and Sunile Narine are in line to star in the PSL as well. Gayle was the most searched person on Google during CW 2015, and the event organized by PCB is expected to be revival of cricket under Pakistan's banner. Fans of Gayle are happy over this news and want him to be good as always in PSL. Due to security issues game is to be played in Doha, and we are waiting for the moment to come when international teams come on our land and we can actually celebrate the revival if international cricket.